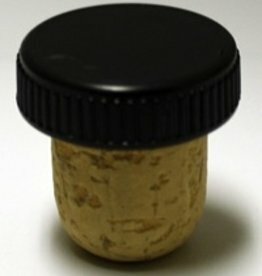 Plastic top, for 750 ml bottles. 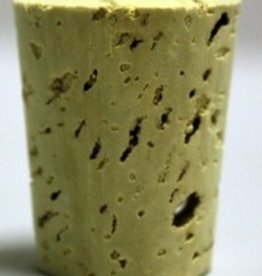 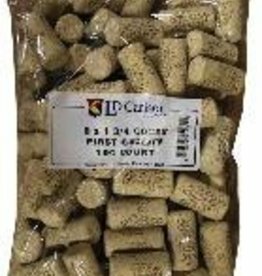 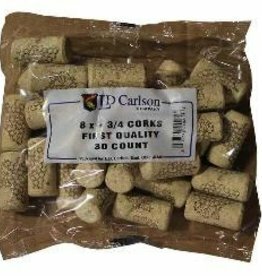 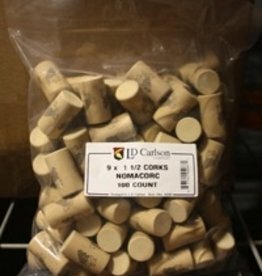 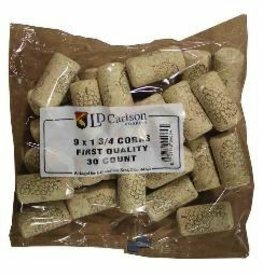 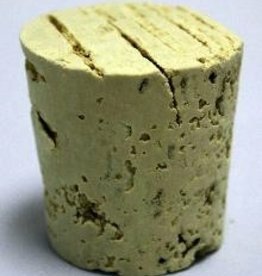 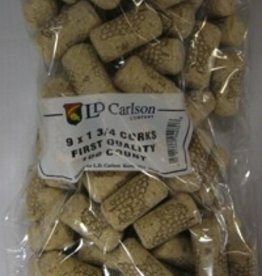 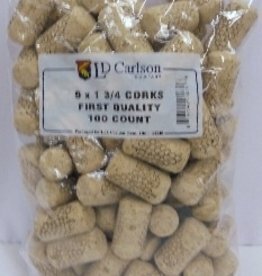 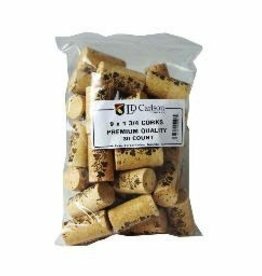 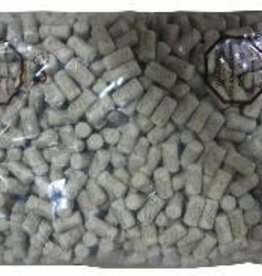 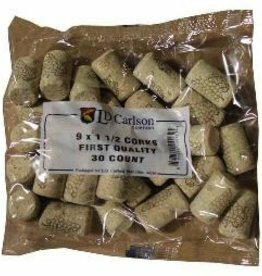 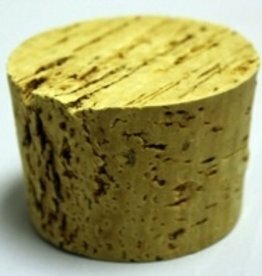 Tapered corks for oils, liquors, temporary closures and upright storage. 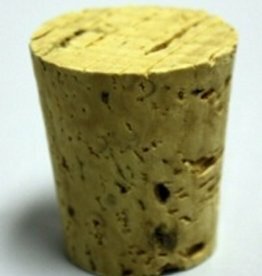 Can be inserted by hand. 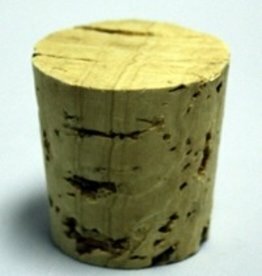 #9 have a 15/16 inch top, 3/4 inch bottom. 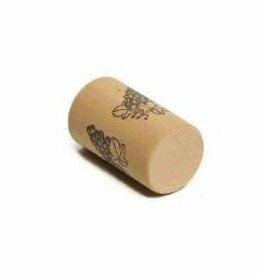 Fits most regular size wine bottles.